Cuit avec de la vraie noix de coco râpée. Sans colorants ni arômes artificiels. Sans sirop de maïs à forte teneur en fructose. 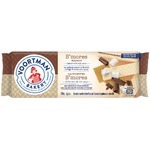 I came across these delicious cookies at the dollarama! 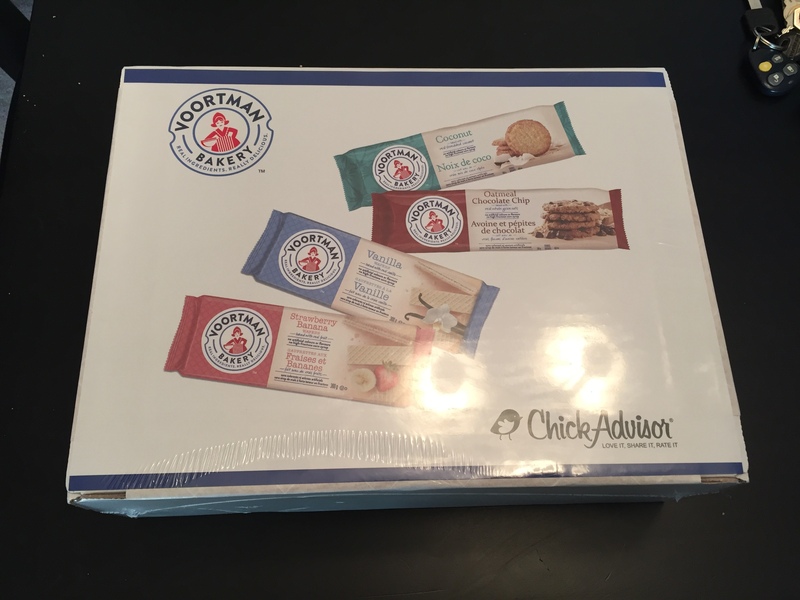 $2.00 per pack and the nutritional values are pretty good!! 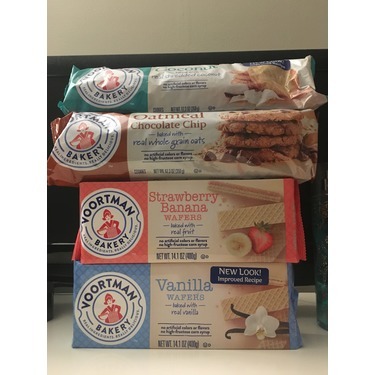 I can enjoy a couple of them when I feel the craving for a cookie even with my Keto diet. 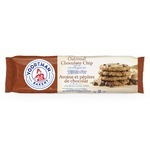 I wouldn't say they are the best cookies ever but I will definitely continue to buy them for that price!! I tried these and was not too thrilled with them. They were way too sweet and dry for me. I thought because they were Coconut, I would love them but that was not the case at all with these. They taste great. If you want to soften them up a little i would recommend a glass of milk with them. Otherwise they are a great tasting cookie!. Great value. 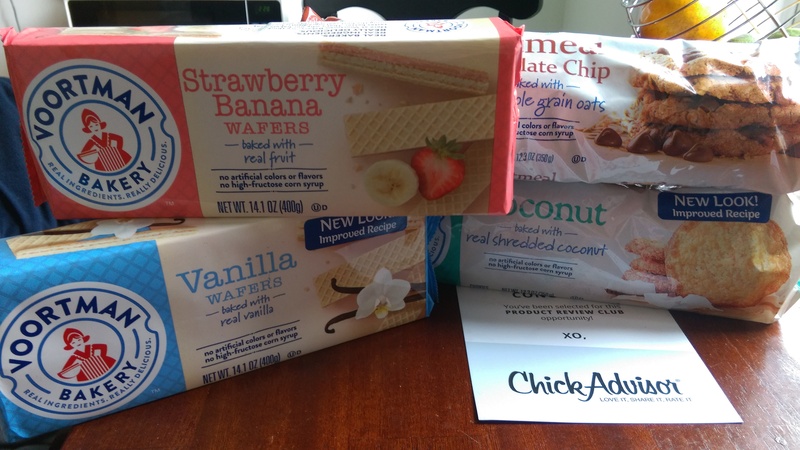 I was sent these cookies as part of the Chickadvisor Product Review Club! 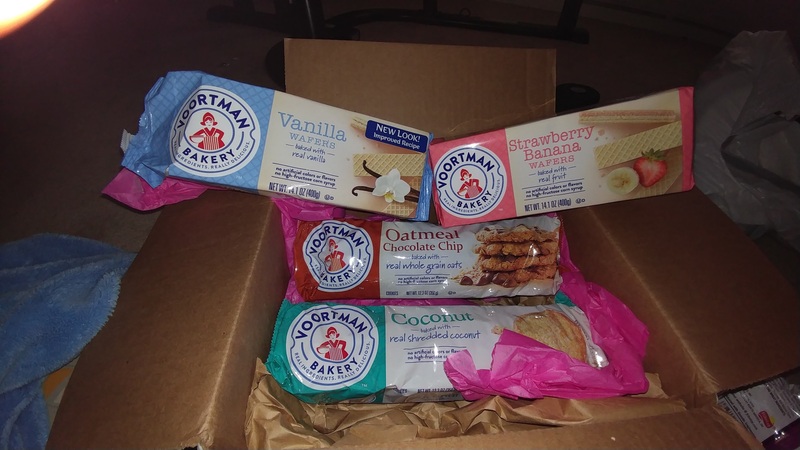 These cookies came in a very generous package with 3 other varieties! These were okay, I thought they tasted a bit stale, would of been nice if they were thinner and fresher-tasting. 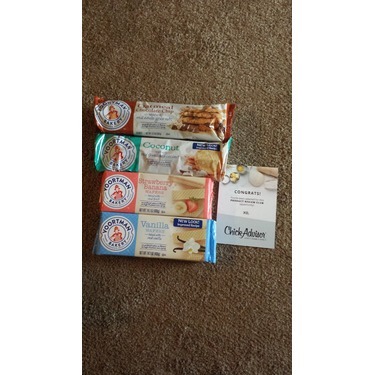 I really loved these cookies. 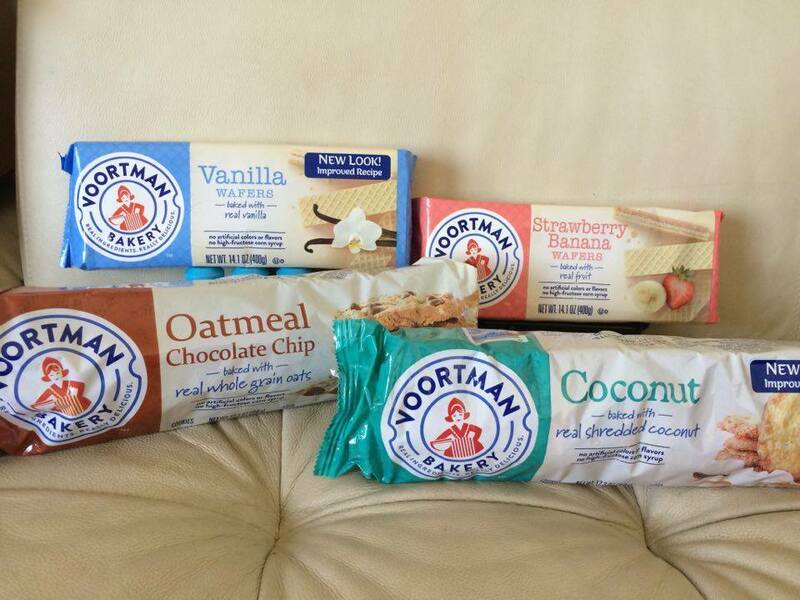 They have a delicious coconut flavor. I like that coconut is not artificial. I like to eat them with coffee. The only bad thing is that they are a little hard to bite. 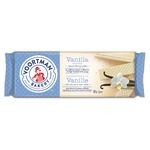 They are easy to get the cookies in supermarkets and also bring a good amount of cookies in the package. Big fan of coconut water but wasn't a huge fan. 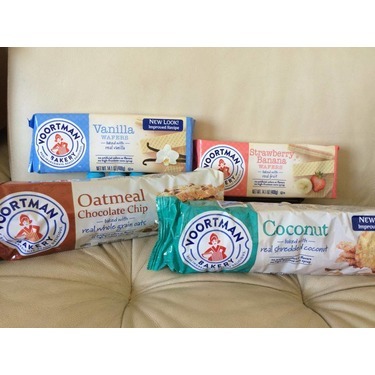 Not a big coconut lover but if you do like coconut flavoured things you would really really like it. Crunchy cookie which was nice to dunk in milk! 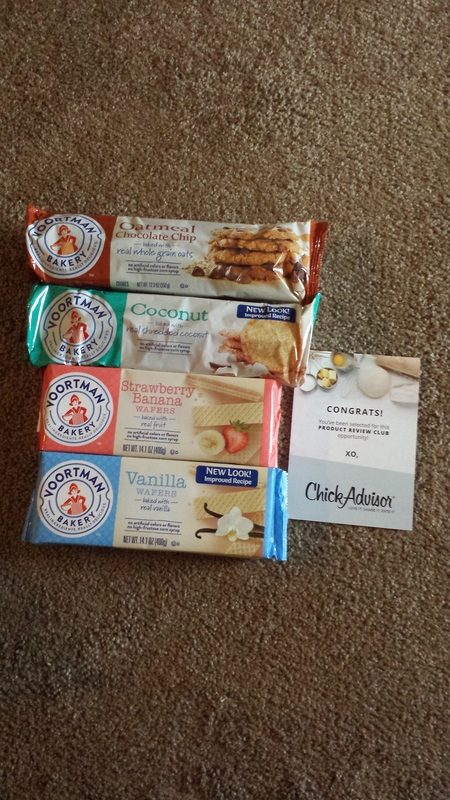 The cookies were good but I am not a huge coconut fan. The coconut flavor was definitely there. 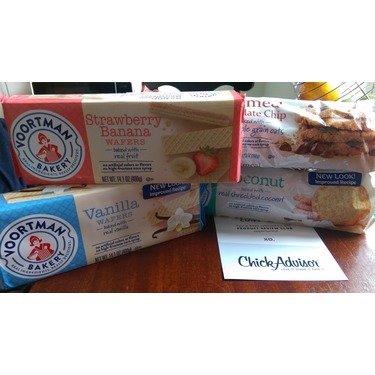 I allowed my mom, a lover of coconut, to try them as well and she loved them! They are crunchy and she really like them in milk! 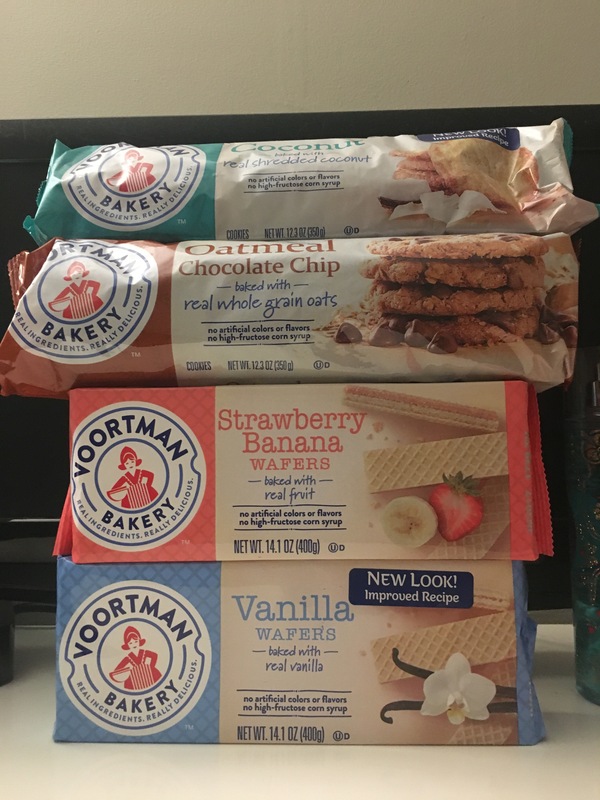 I usually do not buy pre made cookies but I had to try these ones. 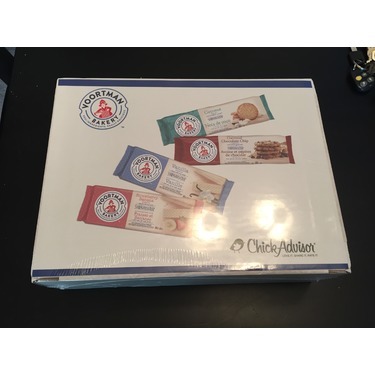 The cookies was really crunchy and the taste of the coconut was really nice not to over powering. 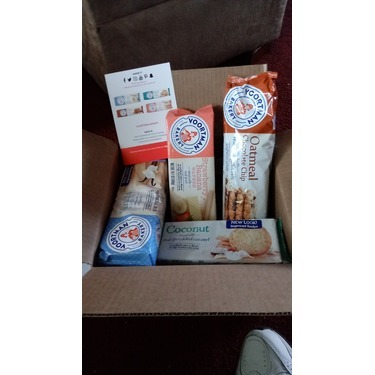 I love the cookies, I think the flavor is amazing and it's not too strong and not too soft. 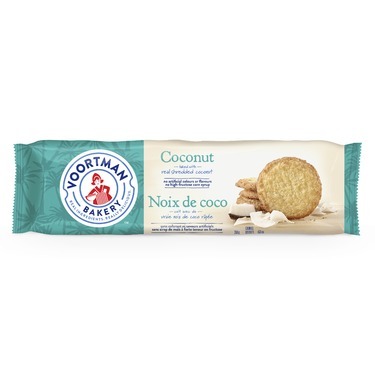 I usually don't eat coconut cookies but these were delicious. 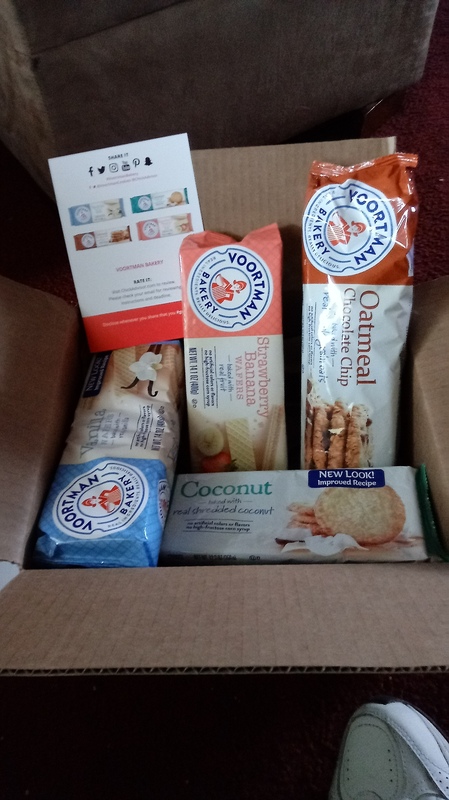 I love that I could taste the actual shredded coconut and the cookies were a nice chewy texture. 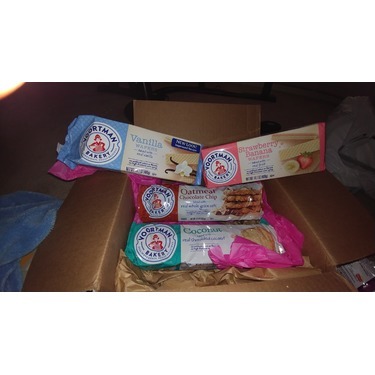 I am now a huge fan of these awesome treats and love that they are a bit healthy too. 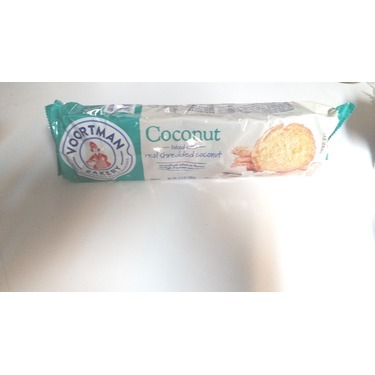 These Voortman Coconut cookies were very tasty. 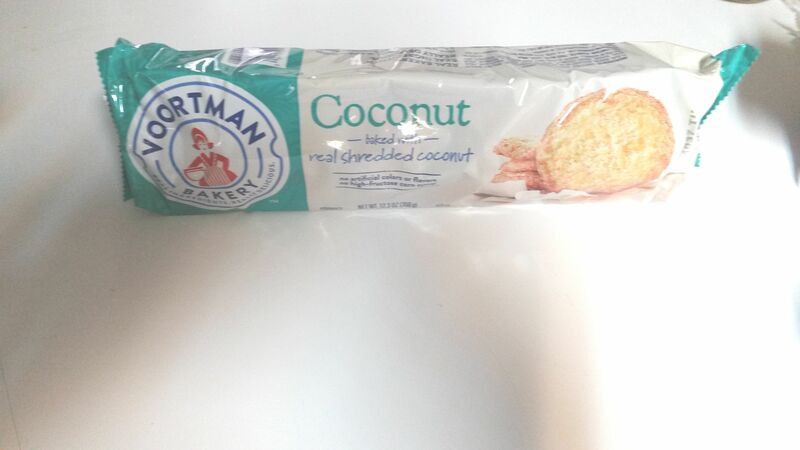 The coconut flavor really came through and the cookie was very crisp and crunchy. These coconut cookies are good with a cup of coffee as well as by themselves.